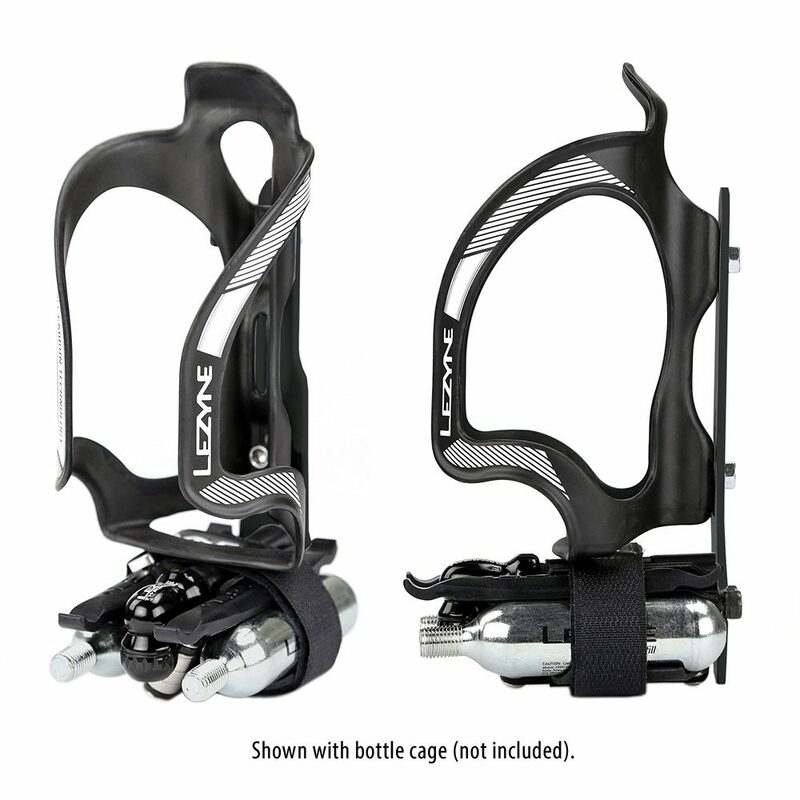 The Lezyne Flow Storage Adapter is an integrated stainless steel storage bracket that fits under any bottle cage. 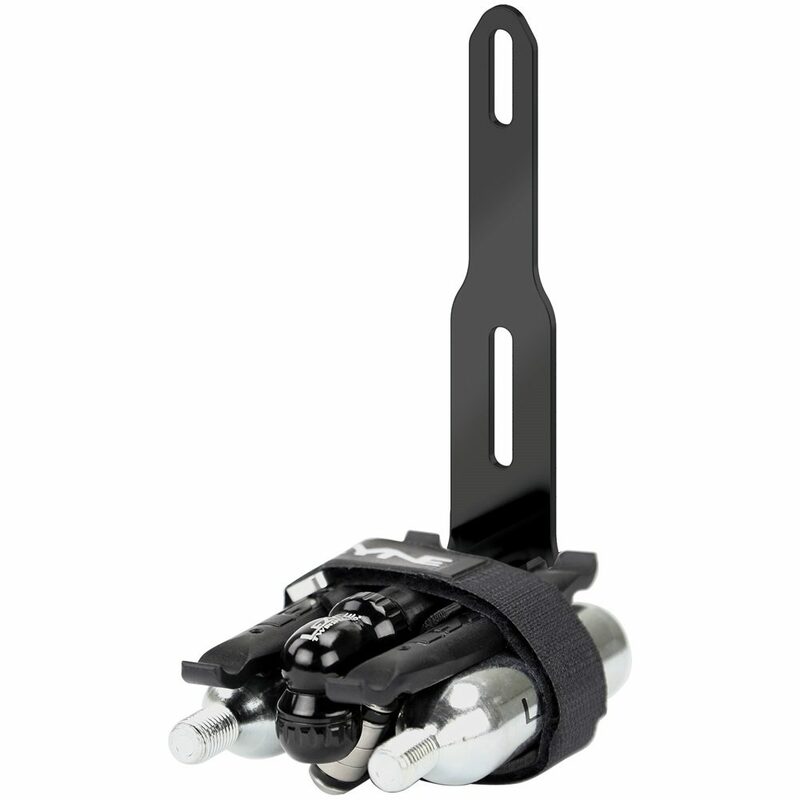 Integrated stainless steel storage bracket that fits under a bottle cage. The Lezyne flow storage adapter has included Twin Speed Drive CO2 head, V5 multi tool, two CO2 cartridges and two Matrix levers.